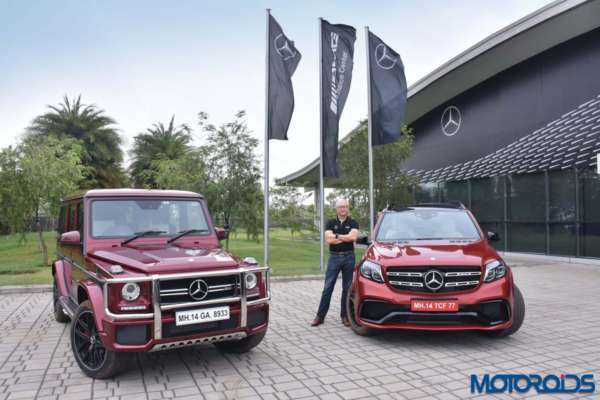 Mercedes-Benz strengthened its performance SUV segment, with the launch of two SUVs – Mercedes-AMG G 63 ‘Edition 463’ and Mercedes-AMG GLS 63. The launch of these SUVs expands Mercedes-Benz’s SUV portfolio to eight, the highest in the luxury segment. 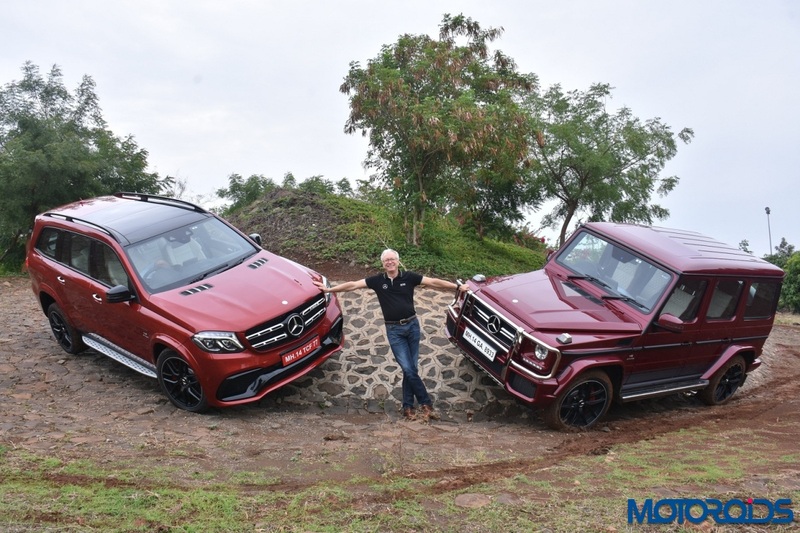 The Mercedes-AMG G 63 limited ‘Edition 463’ and the Mercedes-AMG GLS 63 was launched by Roland Folger, Managing Director & CEO, Mercedes-Benz India with prices starting at INR 2.17 crore and INR 1.58 crore (ex-showroom, Pune). Let us first introduce you to the Mercedes-Benz G63 AMG Edition 463. Propelled by a supercharged 5.5-litre V8-engine, the G63 AMG Edition 463 develops 563 hp at 5500 rpm and a torque of 760 Nm at 5000 rpm. These figures translate into attaining speed of 0 to 100 kmph in 5.4 seconds up to an electronically limited top speed of 210 km/h. 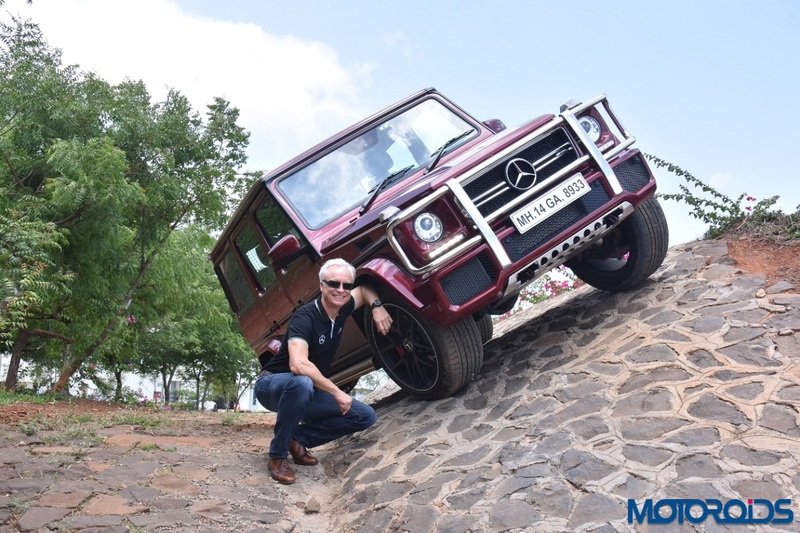 The model also comes equipped with a combination of three 100% differential locks, an off-road reduction gear and the Electronic Traction System. Inside, the special edition of the G63 AMG features a single-tone dashboard in black designo leather, dual tone centre console, colour coordinated topstitching on dashboard, front and rear door handles, armrest, handbrake, seat covers and head restraints front and rear (matching the selected seat colour), AMG carbon-fibre trim and door centre panels in designo leather with diamond quilting. On the outside, the model, over the standard G63 AMG, comes equipped with a stainless-steel under-ride guard, AMG Sport strips on flanks, inserts in exterior protective strips in a dark aluminium look, 21-inch 5-twin-spoke alloy wheels finished in matte black. 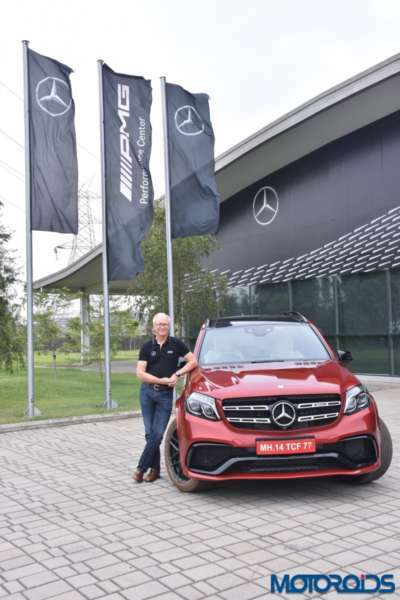 Coming to the Mercedes-Benz GLS 63 AMG, the performance oriented version of the standard GLS-Class sources firepower from a 5.5-litre V8 Biturbo engine that develops 577 hp and 760 Nm of torque. The AMG Ride-Control sports suspension with Active Curve System roll stabilization provides high-level driving dynamics. Also on offer is the permanent AMG Performance 4MATIC all-wheel-drive system that is equipped with a discrete transfer case: in the interests of higher agility, the torque has a rear-biased split of 40:60 between the front and rear axle. Visually, the Mercedes-Benz GLS 63 AMG receives red painted brake calipers, chrome fins, collapsible spare wheel, LED headlamps with integrated LED DRLs, AMG body kit, easy-Pack tailgate with electrically operated opening and closing functions and a panoramic sunroof. Inside, the performance oriented Mercedes-Benz GLS-Class comes equipped with, AMG Performance steering wheel in black nappa leather, temperature-controlled cup holder, multicontour front seats including massage function, luxury head restraints and seat cushion depth adjustment, Thermotronic automatic climate control, heated front and rear seats, Harmon Kardon Logic 7 surround sound system, Easy Entry system power release and electrically foldable third row seats.